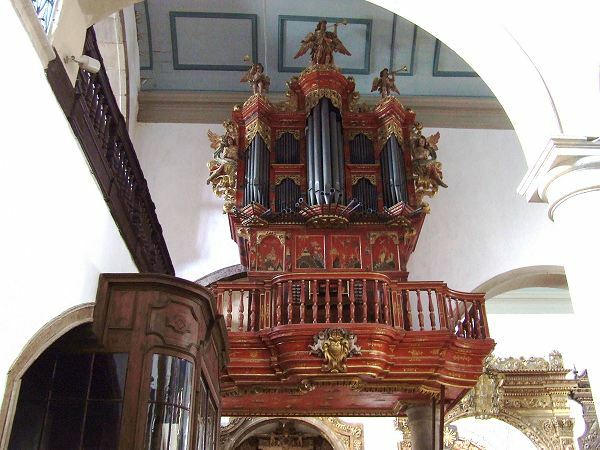 1701: New organ by Arp Schnitger or Ulenkampf for Faro Cathedral. The organ was installed by Schnitger pupil Johann Heinrich Ulenkampf. 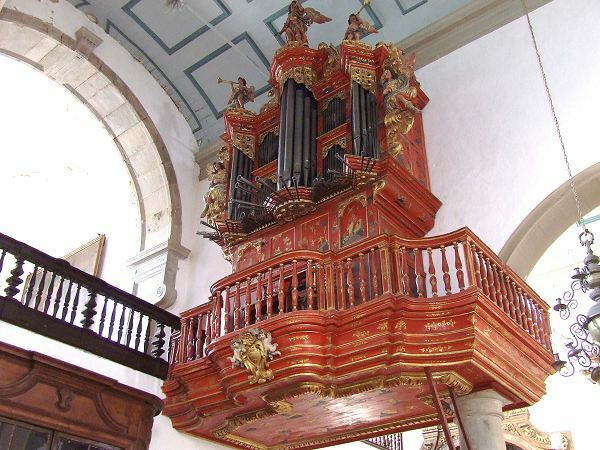 Gustav Fock states that the organ was built by Ulenkampf in 1716. Thus it is not completely sure whether the organ was Schnitger's work or Ulenkampf's. xxxx: Horizontal reeds were added by a Portuguese organbuilder. Article from L.A. Esteves Pereira published in the Organ Yearbook of 1983 on the organs in Faro and Mariana.